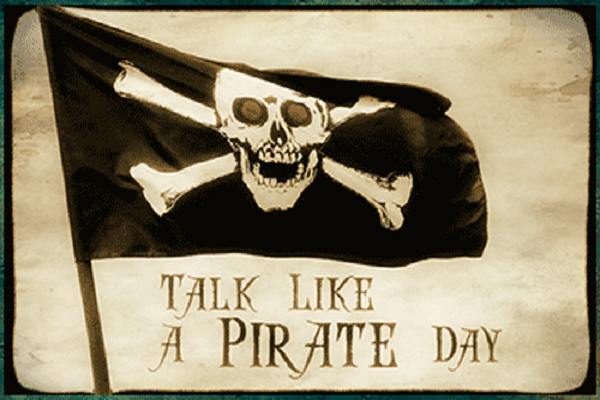 Even though there’s no legal rank on a pirate ship, everyone recognizes you’re the one in charge. You tend to blend into the background occaisionally, but that’s okay, because it’s much easier to sneak up on people and disembowel them that way. Arr! 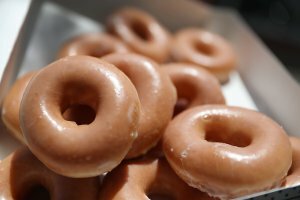 Get FREE DONUTS at Krispy Kreme!